So sad Buyers financing fell through... Sad because the buyers loved the home. So come by for a visit and experience an HGTV Lovers Dream Home. The cozy home has been meticulously maintained. Pride of ownership throughout. Charming corner lot with large private fenced in back yard. This Home is nestled in a neighborhood surrounded by walking trails and parks so large they have to be seen to believe. In walking distance there is a 8 lane community full size pool and an additional wading pool with water feature. 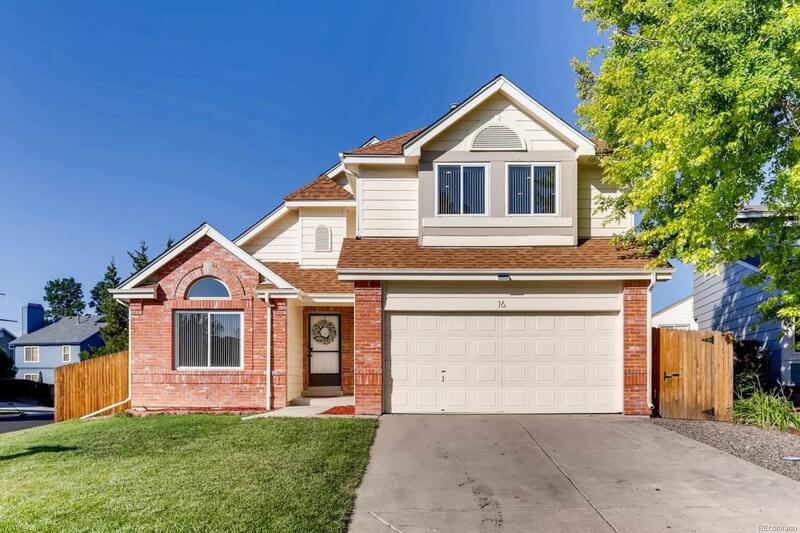 Some of the added value items this home offers include: new vapsint faucet, keyless entry front door entry. New irrigation system and control panel, solar powered light above garage, new Samsung kitchen appliance package, new white finished cabinets, new quartz counter tops. newer LG Washer and Dryer, 55" New roof in 2016, New Windows, Wall Mounted TV in Basement may be include with attractive offer.